Do you have dry skin? I most certainly do. I know it’s because I don’t drink enough water and no matter how hard I try – I never end up getting enough in a day. 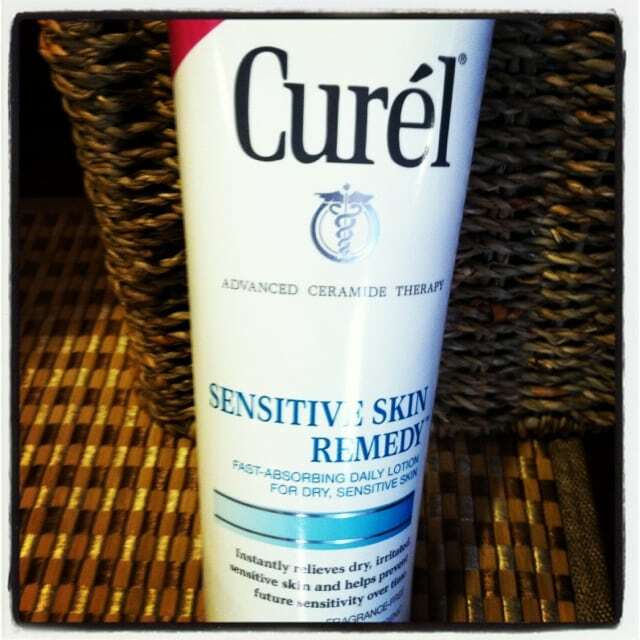 Well, last night after my shower, I opened up Curel Sensitive Skin Remedy and used it all over my body. I read a little and went straight to bed. The next morning, I woke up smooth as a baby.